Here it is! Here's the link for the podcast interview I did this past weekend for "...of dragons and starships." I had a great time, even though I was extremely nervous in the beginning, with hosts CJ & Angus. We mainly discussed the "Warriors of the Atlantean Empire" series that I write under the pen name C. L. Pardington, but we did get to delve a bit into the YA & children's books that I write as Ireland Taylor. If you have limited time and want to jump to my interview before going back to hear the entire podcast, my portion starts at the 19:00 mark. 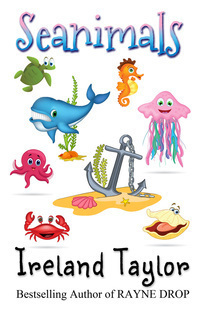 Episode 16 of dragons and starships - It’s all Greek to us! 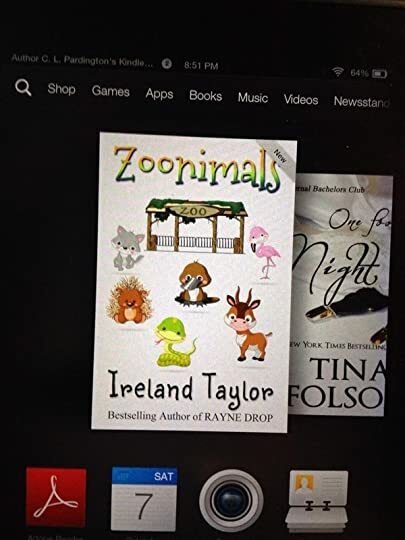 Zoonimals by Ireland Taylor is now available on Amazon! The Ireland Taylor website is now officially completed. Let me know what you think of it. Opening Day for my new blog which is appropriately named "Blog I.T." 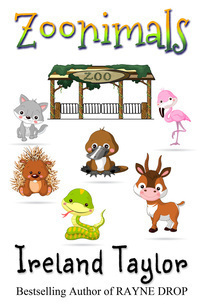 Welcome to Blog I.T. It's not hard to figure out what the I.T. stands for! !